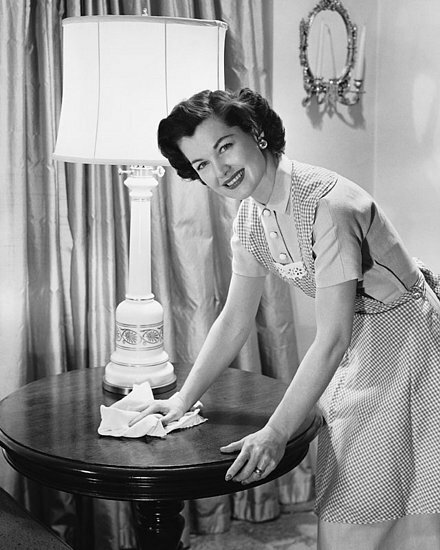 I recently read an article about a woman who decided to become a 1950’s housewife for a week. 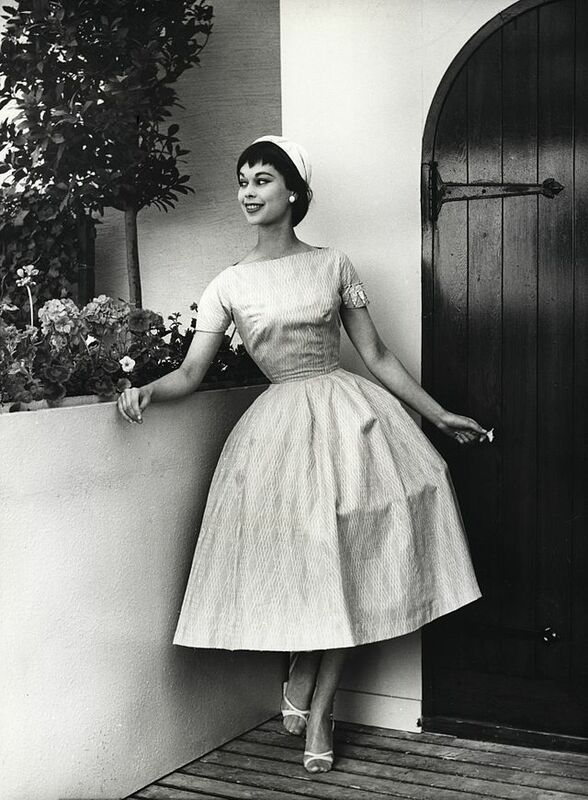 It caught my interest because I just love 1950’s dresses, and I love being at home. I am a full time writer, which means I work from home. All day, every day. I absolutely love being at home. While some people would go nuts being cooped up all day, I thrive on it. 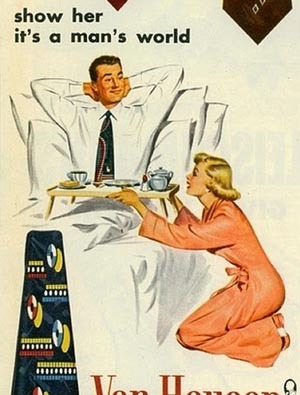 We joke about 50’s housewives because times have changed so much, but there is a sort of allure to the good old days. Back when “girls were girls and men were men.” But could I, as a modern woman, really hack it? I might work from home, but my work keeps me planted squarely in front of my keyboard. I’m not beating rugs or preparing roasts. I use modern appliances. And I sure as heck don’t rise earlier than my family and have my pearls on before they wander out of their bedrooms. That said, I have been boiling up my own laundry soap. We grind rice to make gluten-free flours. (Granted my husband does the actual grinding. It’s hard work!) I haul my own clothes washer apart if I figure I could fix it on my own. I’m not averse to doing it myself, and I like having a pretty home. I also tend to have a meal on the table when my husband gets home from work. Except, once I’ve cooked, he does the dishes, and if I had to both cook and do all the cleanup, I think I’d get resentful pretty quickly. My son has heard me say, “I’m not the family maid!” more often than he can probably count. …and I know there is no going back. I like to breathe. I like to write books. I really like having opinions! I also wouldn’t have stayed married very long if my husband expected me to serve him anything at all on a platter. i never could figure out why those 1950s TV sitcom wives wore a string of pearls to dust and vacuum the living room.